Winter and spring flee cooler climes, bringing warmth in their stead and we, here in Nigeria embrace the cool wetness of our rainy season. We celebrate corn, ube and days tucked in bed. We welcome steaming bowls of pepper soup, of fish, chicken and the like. Fish pepper soup, for life on the coast. Fresh or dried, there are a few suggestions to produce a tasty pot. Considering that fish cooks in a short time, infusing the soup with flavour, from pepper soup spices and also from the fish is a balancing act, one though that is important. 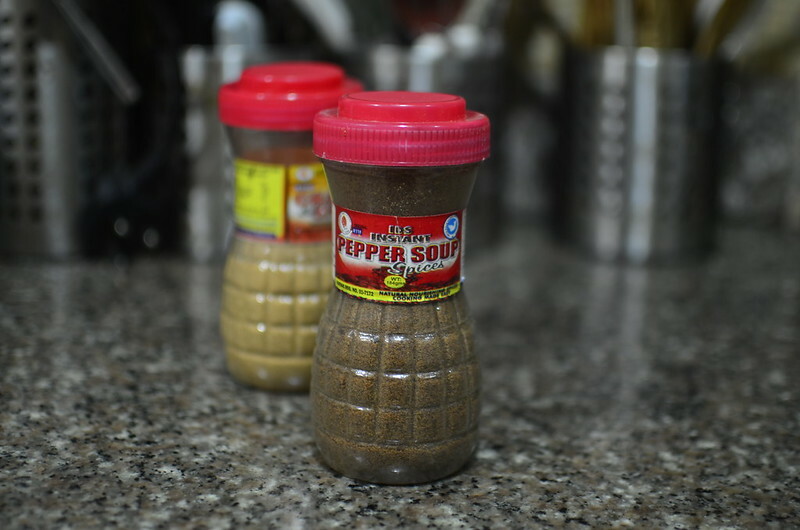 Here are some tips, perfect for using store-bought spice mixes and fish, and any pot of pepper soup to be honest. You can make your spice mix according to my tried & tested recipe. If using store bought spices, get a brand of spice mix you like. I like the IDS brand, made in Warri on a street I recognise and probably can find…:) considering it is my hometown. If using fresh fish, save the bones and fins for cooking the stock. Avoid innards – you want clear, not muddied seafood essence. 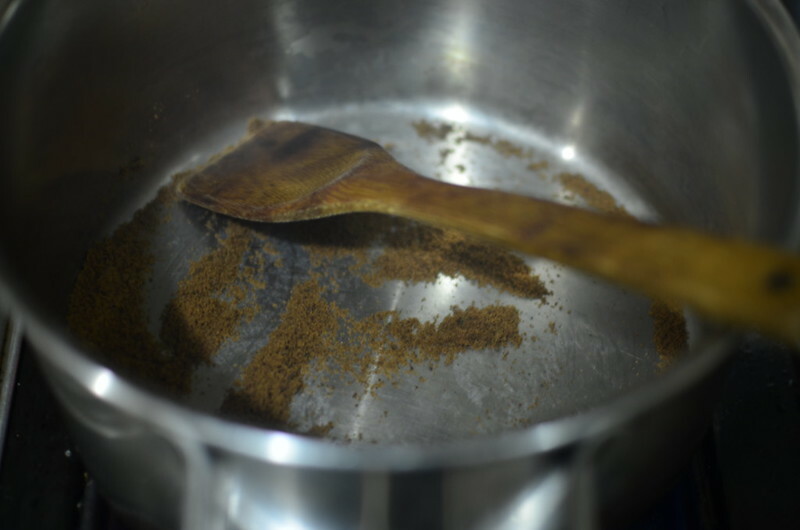 You will not need to follow Step 1 if you’re using homemade spice mix as the spices are toasted prior to grinding. 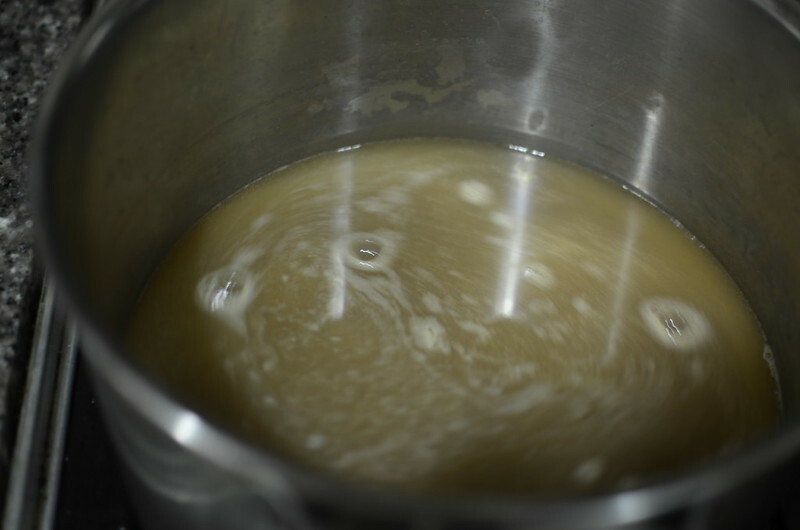 Step 1: Start by heating up a large pot – set it on medium to low. Add 2 tablespoons of spice mix and stir till it starts ‘scenting’, 15 – 20 seconds. 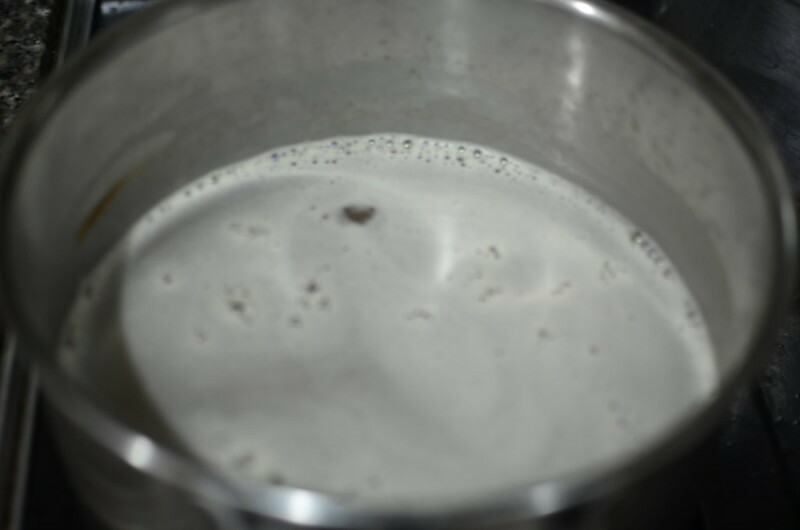 Step 2: Gently add a litre or so of water, you will have time to adjust flavours later. 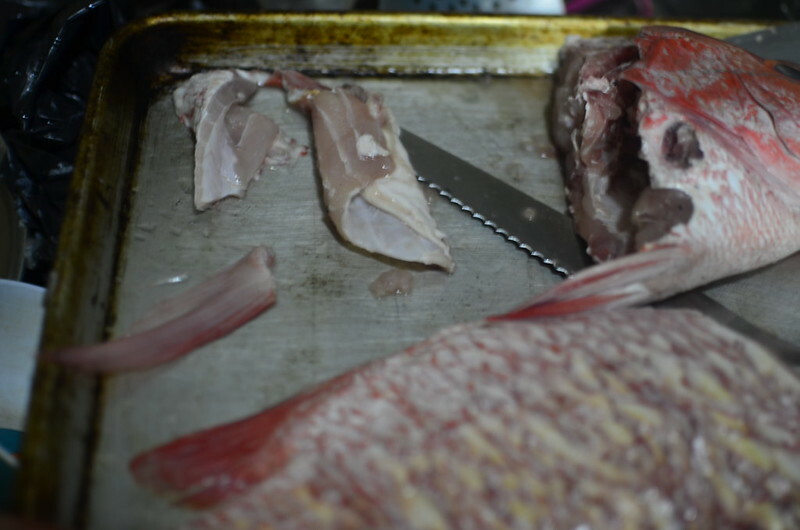 Step 3: Add fish off cuts – fin bits, bones etc. Season with crayfish, dried pepper (red chili flakes) and salt lightly. 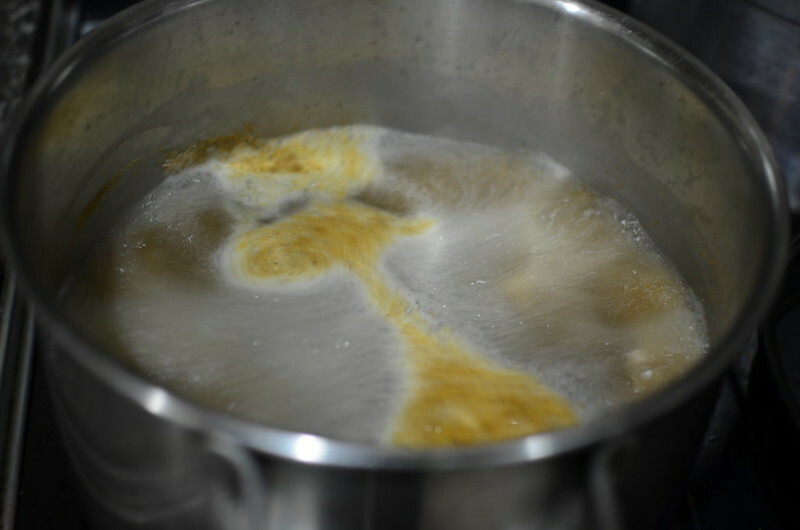 Let simmer for 15 – 20 minutes. Step 4: Add fish to pot and continue to simmer. Most pieces of fish will be cooked in 10 – 15 minutes depending on size. If using dry fish, cook for a touch longer till fish is to your liking.